Spay and Neuter Programs - Our members offer subsidized programs, which reduce companion animal overpopulation. Microchipping - Our members embed microchips under the skin, so we can identify lost or stolen pets and reunite them with their owners. Humane Education Programs For Children And Adults - We educate children and adults about humane treatment of animals and encourage responsible pet ownership. Behavioral Training - One of our many goals is to reduce the number of animals being turned into shelters. Our members offer tried-and-true methods for managing many common pet behavior problems. Many of our shelters provide pet evaluations, training classes, online libraries and aditional resources to help resolve existing behavioral prorams and to train new, appropriate behaviors. 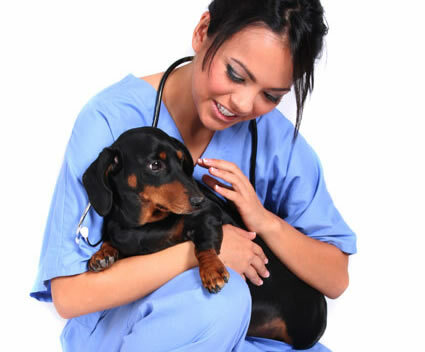 Best Practices - Our members offer best practices for human and animal health. Care and Refuge - We provide assistance to over 1.2 million animals annually. Pet Adoptions - We are the largest pet adoption sheltering network.